Everyone has a different body shape, different biomechanics, different levels of flexibility and different levels of physical ability, so you should ensure the bike fits you. An accurate bike fit is the most important factor for optimal efficiency, performance and comfort on the bike. It will also prevent pain that is common in the knee, hip and lower back, particularly with riders who are trying to adapt their bodies to the bike they have already purchased. At LIOS we care about ensuring the bike is built or adjusted around your biomechanics, but also with an eye on your goals and aspirations. The most efficient way to identify the right position for you is in a dynamic format. To do that we utilise Retül Technology, which is a 3D motion-capture bike fitting system designed to provide highly accurate and comprehensive bike fit data. What is Retül 3D Motion Analysis? - Bike fits must be dynamic. Using motion-capture technology, the system records your positions in action, therefore creating the most realistic picture of your actual pedal strokes and body position when out on the road and trails. - Measurements must be accurate. Measurements made by traditional tools are subject to human error and therefore can be inaccurate. 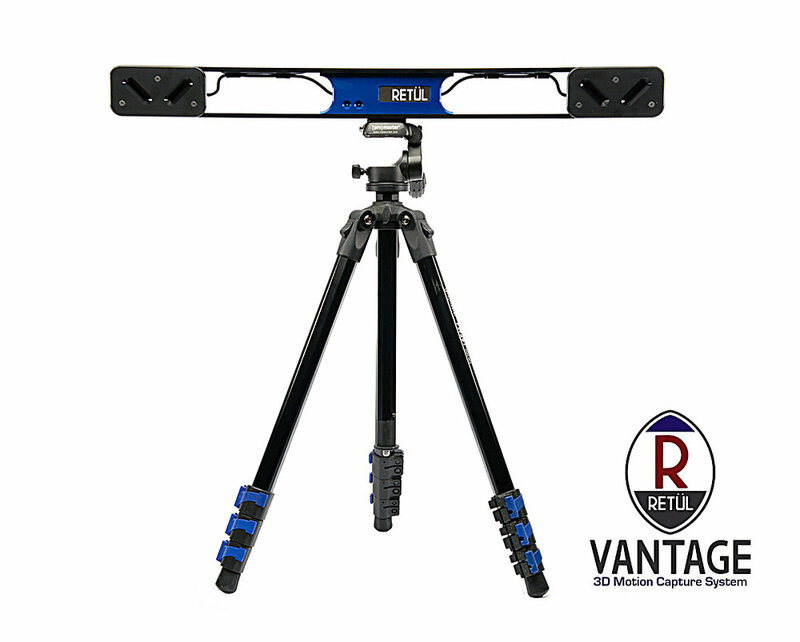 The Retül system creates true objective data. - Biomechanics are best assessed in three-dimensional space. Fit data collected in a traditional two-dimensional plane (i.e. video-based systems) is fairly limited because the fitter can only look at one view at a time and those views stand as independent reference points. In order to make the best recommendations, the fitter must appreciate that the front and side views are actually interdependent reference points, so they must be viewed simultaneously in three dimensions in order to distinguish how all the applicable movements of the body are working together. 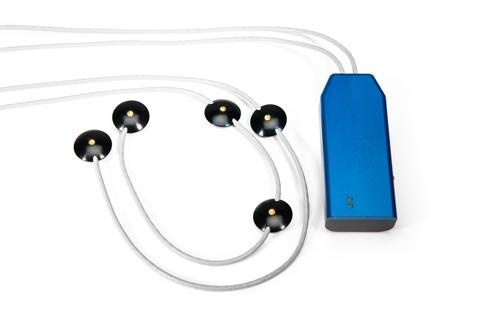 Retül uses 3D motion sensors to simultaneously gather data on multiple angles. Anyone who plans to ride for any period of time should consider having their position assessed to ensure optimal efficiency, comfort and injury prevention. This applies to cyclists/triathletes who already have a bike, but more so to those looking at purchasing a new bike. Everyone is an individual and the bike should fit you; not the other way round. I take time to ensure you’re happy, so you will perform better and enjoy riding more as a consequence. Email to arrange a consultation or ask for more information and I will get back to you. I will then ask you to complete a rider history form before you arrive. When you arrive for your consultation I will initially conduct an informal review of your cycling history and aspirations. I will then perform a pre-fit assessment, which involves an analysis of your natural flexibility, core strength and biomechanics. It is nothing strenuous, but basically a look at foot arches and foot rotation, leg length discrepancy, pelvic and shoulder alignment etc, followed by a few exercises (hamstring raises, standing calf raises etc) and stretches. After I've checked your shoe, cleat and pedal interface, I will then set up your bike on a turbo trainer. Once that is complete you will then start a gentle warm-up on your bike. Once you’re warmed up I will position Retül LED markers on eight of your key anatomical joints, then record a video clip of your current position. Measurements are taken by the Retül system whilst you're pedalling. Once I have recorded the first set of data with the Retül system, you will jump off the bike and I will make manual adjustments to the bike (seat post height, saddle position, stem length, stem angle etc). This process continues until I have found the 'sweet spot' between comfort, efficiency and power. Once I have completed the fit, I will record another video clip to show your ‘before’ and ‘after’ positions. Then your bike is scanned into the system so you have a detailed geometry breakdown. The whole process takes approximately two hours. On completion of the consultation I will email you a full report highlighting the key data. How much does the bike fit cost? The cost of a full bike fit consultation is £200.00. If you would like to be fitted on two of your bikes (i.e. a road bike and a tri bike), the cost of the consultation is £300.00 and will take approximately three hours.